Recruitment services for the nutrition, dietary supplement, OTC, nutraceutical, ingredient and the natural products industry. This is the most essential phase of the search engagement. 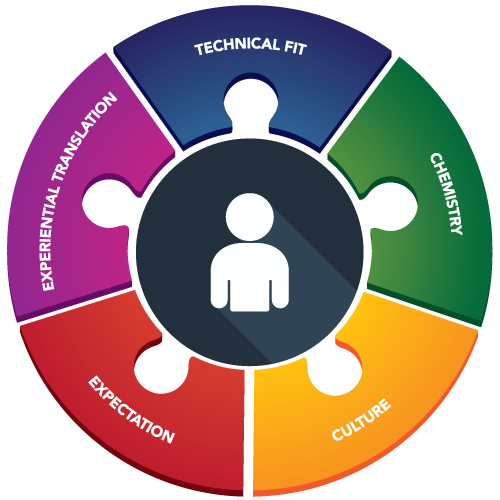 It is critical that we understand your company’s culture so that we ensure that our candidates represent the right “cultural fit.” Furthermore, we want to establish a comprehensive understanding so that we conduct the search efficiently and effectively. It is important that the search firm be perceived by candidates as being well informed and professional since this indirectly reflects on the company as well. We will assist you in benchmarking the role with current industry market data. We have access to comprehensive compensation data for the food & beverage, dietary & OTC supplement and nutritional ingredient industry segments. Our office’s search team conducts a planning meeting based on your specific search. It is important that the entire team understand the position requirements, company culture, etc. so that it can develop an effective “game plan.” The mechanics for identifying candidates, as well as databases or information sources to be utilized are critical elements of this plan. Our office utilizes its own proprietary databases, as well as the Internet and other state of the art tools and technologies, during this initial phase. However, most often the best candidates come from the extensive network of contacts we have established within the Consumer Health and Nutrition sectors. Referrals from colleagues within consumer packaged goods, dietary supplement and food companies are the best source of qualified candidates. These are usually employees who are highly regarded and are doing a good job – - and usually are not actively searching Internet job websites nor are they constantly looking externally for their next job. Depending on the specific job, we may contact literally hundreds of candidates before identifying a suitable quantity of applicants for pre-qualification. 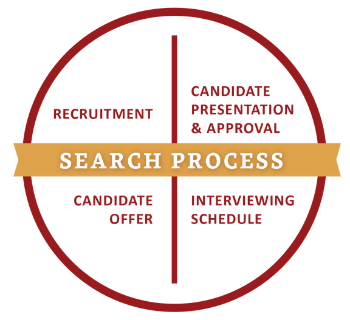 Prior to presenting candidates to clients, our search consultants do their best to determine not only if the candidate is a good match for the opportunity, but also the candidate’s motivation for making a change and if the candidate is genuinely interested in the opportunity. After we present the candidate to the client for consideration, we believe in “sweating the details” with regard to the candidate trip, logistics and other related details before, during and after client-candidate interviews. We are trained to sense any “red flags” that might occur during the candidate recruitment process and, not only inform clients of such issues, but work with client and candidate (if possible) to resolve them expeditiously. Our offices establish with the client the defined process with respect to the details and timing required for reference and background checks. Our offices are generally able to assist you in ensuring that such checks are done prior to the candidate starting employment. After many weeks of hard work, it is imperative that the Client and search firm work together to ensure the offer is presented effectively as well as having proper contingency plans and clearly defining the next steps. Prior to the candidate’s start date, during the early phase of employment, and for months after the candidate’s date of hire, it is prudent to follow-up with both the Client and the placed candidate to ensure that things are progressing satisfactorily. It is important that an effective on-boarding program be established with the client and that if any “issues” surface, that they be dealt with swiftly.